Pickling started as a preservative to extend the lifespan of food. 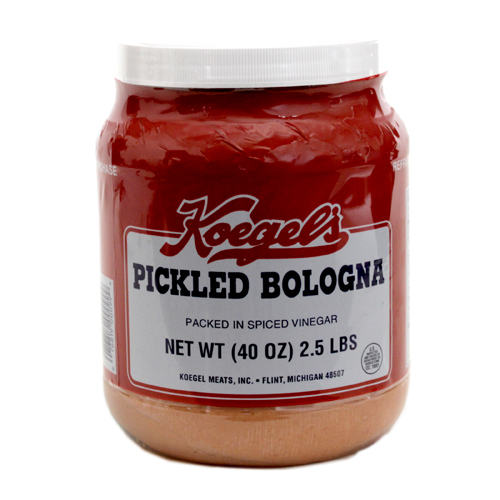 Today, at Wilson’s Cheese, we appreciate the unique texture and tangy flavor that pickling adds to meats. Enjoy these treats alone, on crackers, or as part of a hearty sandwich. 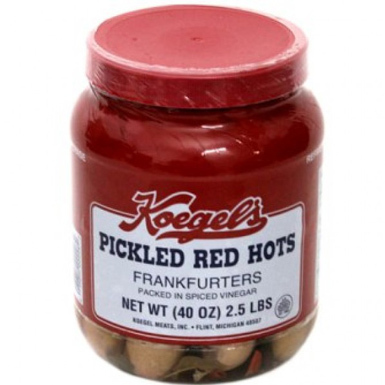 2.5 lb Jar Koegel’s Pickled Red Hots. Gift Item No. 14.